Join us for the first ever Weasel 200, a 200-step walk from Restoration Park to Weasel Boy Brewing Co. from 11 a.m. to 3 p.m. Saturday, November 3. The first three to complete the walk will receive an award! 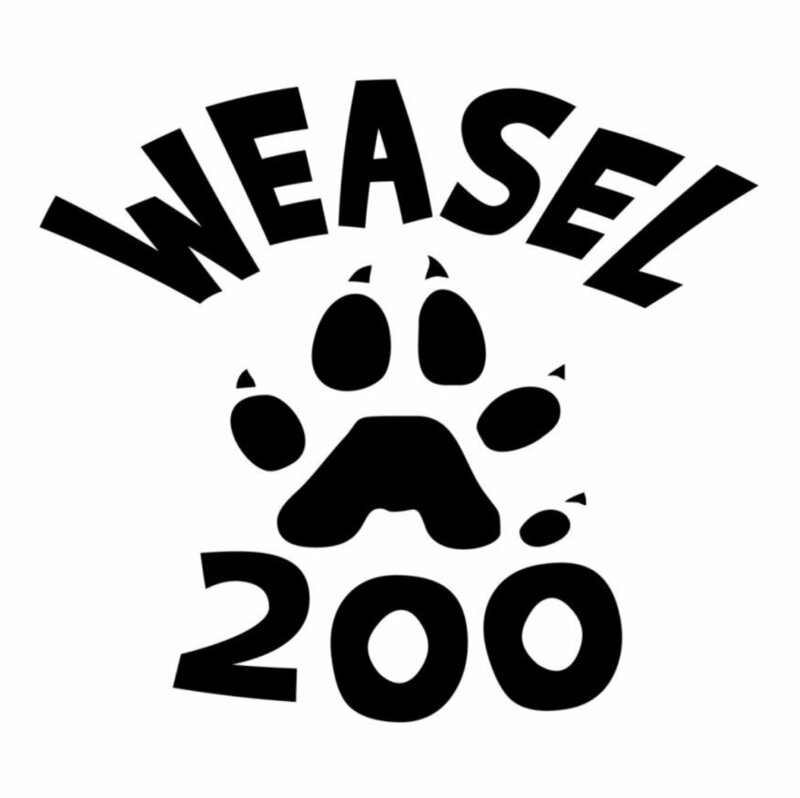 The Weasel 200 is $20 to participate. Those who register by October 17 will be guaranteed a limited edition Weasel 200 T-shirt. Funds generated through this event will be used to construct an earthen stage for future entertainment at the park and to support an annual movie/concert series. Join us at Weasel Boy after the race for kegs and eggs, featuring our unique breakfast pizza available from 11 a.m. to 3 p.m. All Weasel 200 participants will receive a coupon for 10 percent off of their food purchases at Weasel Boy that day.